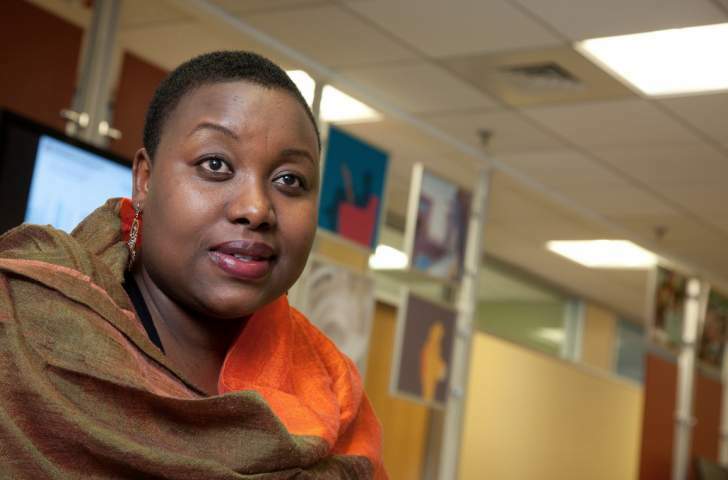 United Kingdom-based Zimbabwean journalist Violet Gonda has approached the High Court seeking an order compelling Registrar-General Mr Tobaiwa Mudede to issue her with a passport. Gonda, who returned home early this year after spending 17 years in the UK, is among several Zimbabweans blacklisted by Government. She recently applied for a passport, but Mr Mudede denied her the document on the basis that she is blacklisted. She had paid the passport fees. According to Gonda’s court papers, Mr Mudede told her that she is on the “Stop List”, therefore, she could not be issued with a passport. She has been in the country covering the run-up to the July 30 polls and post-election period. Gonda filed her application at the High Court on August 28, in which she cited Mr Mudede and the Ministry of Home Affairs and Cultural Heritage as respondents. She wants the court to compel Mr Mudede to issue her with a Zimbabwean passport. Gonda also wants the court to declare that Mr Mudede’s conduct violated her rights, citing various sections of the Constitution to prove her case. In her application, Gonda claims she was barred from returning home by the previous administration because she works for SW Radio. The radio station was viewed as hostile to former president Mr Robert Mugabe’s government. Gonda argues that by virtue of being a Zimbabwean born to Zimbabwean parents she meets the criteria required to be issued with a passport,. In this regard, she argues that her citizenship cannot be revoked in terms of the law, saying her status is beyond question. “A denial of such a privilege without a lawful excuse is a denial of my fundamental rights and freedoms enshrined in the Constitution and such right should be protected by this court as contemplated under Section 85 of the Constitution,” she argues. Gonda said the fact that she was placed on the stop list since 2002 meant that she has already suffered injury given that she has been exiled from her own country for fear of the worst. 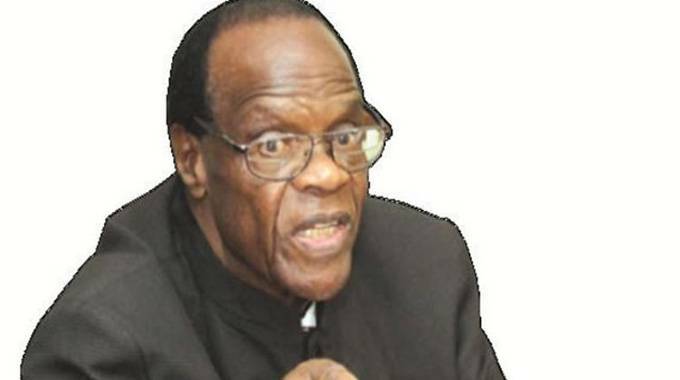 She accused Mr Mudede of trying to reverse the gains of President Mnangagwa’s new dispensation that opened up democracy and allowed people to exercise their rights and freedoms. “It is no longer open to debate that the administration of the former president Mugabe had dictatorial tendencies, which earned it a reputation of being undemocratic and repressive,” she said.